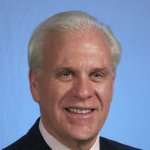 Are you currently living in a 55 and older community on Long Island and are looking to sell your property? Are you a snowbird who is tired of coming back and forth and want to just have one home to take care of? Are you having difficulty carrying the mortgage for one or both properties? Or perhaps you decided you wanted to retire to a warmer state? Maybe you don’t like the senior living apartment lifestyle and want to find something different. 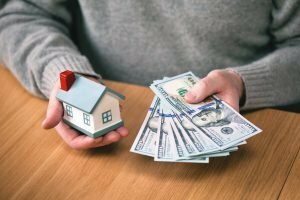 Whatever the reason you need to sell your 55 and older community property, Long Island Cash Home Buyer can offer you a fair cash value and buy it from you with cash! 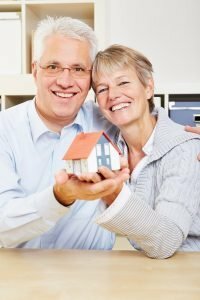 How Do I Sell My 55 & Older Property? 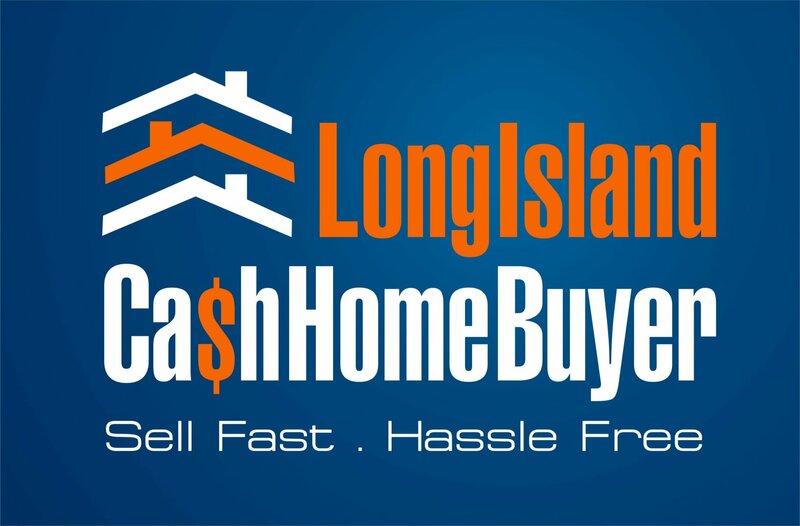 Long Island Cash Home Buyer understands that you’re trying to sell your property to a niche market, something that isn’t always easy to do. If you decide to go the route of a real estate agent, it can be hard for them to be able to find a suitable buyer for your home. Meanwhile, you can sell your home to us directly for cash and have the peace of mind of knowing that you can get the money you need quickly. 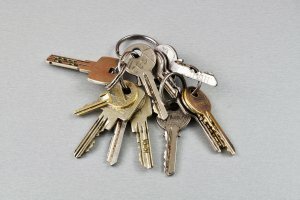 Can I Sell My 55 & Older Property To Just Anyone? 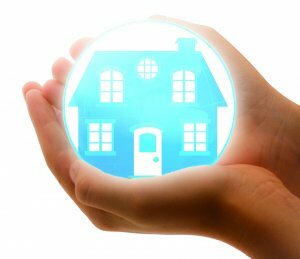 One of the things that makes Long Island Cash Home Buyer different from other cash home buyers is the fact that we can purchase 55 and Older properties! Most 55 and Older communities require the purchaser to be at least 55 years of age making most other cash home buyers disqualified to purchase your house. This is not an issue for us as our principal is over 55 and has purchased in these communities before. 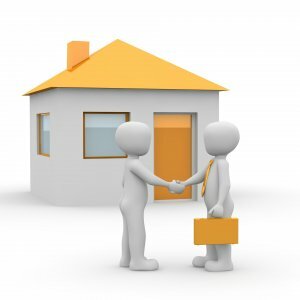 Why Should I Sell My 55 & Older Property For Cash? Finding a buyer is more difficult when there is a smaller demographic of people you can sell it to. If you’re having a tough time financially and you’re having a difficult time trying to sell, we are able to buy your 55 and Older Property quickly for cash to help you out right away. At retirement age, we know that finances can sometimes be strained, which is why if you are looking to sell your property quickly, we are your best option! By selling your property directly to us for cash, you can avoid the costly fee of a real estate agent as well as your time! We can close at your convenience, in as little as 2-4 weeks if necessary or longer if that is what you require. Being in the real estate industry for over 30 years, we have bought and sold homes for cash all over Long Island. Contact us for more information on how we can help sell your 55 and older community property.